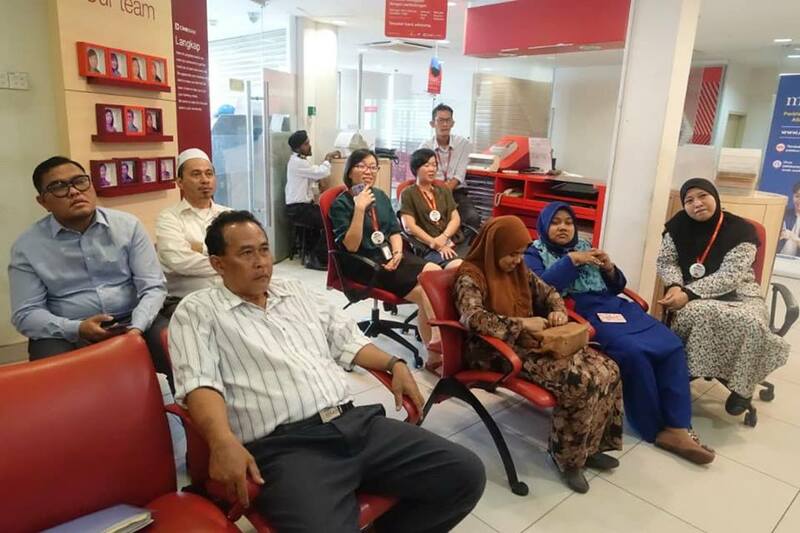 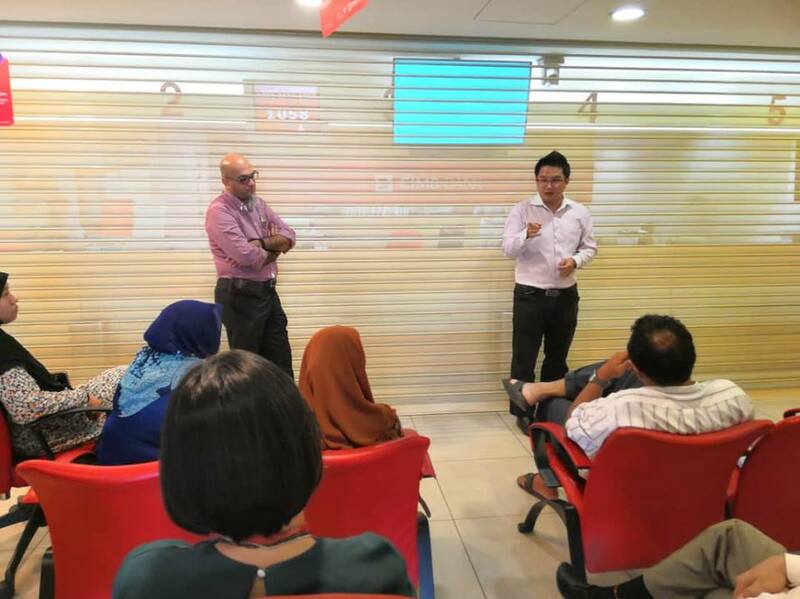 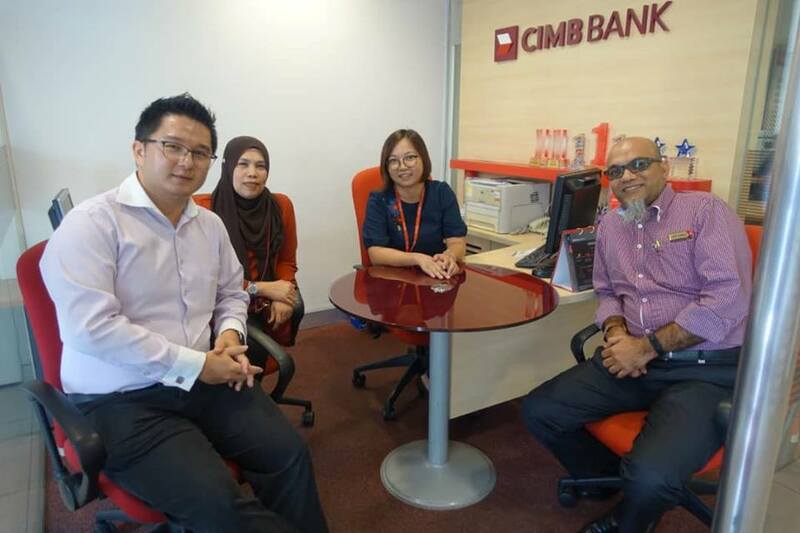 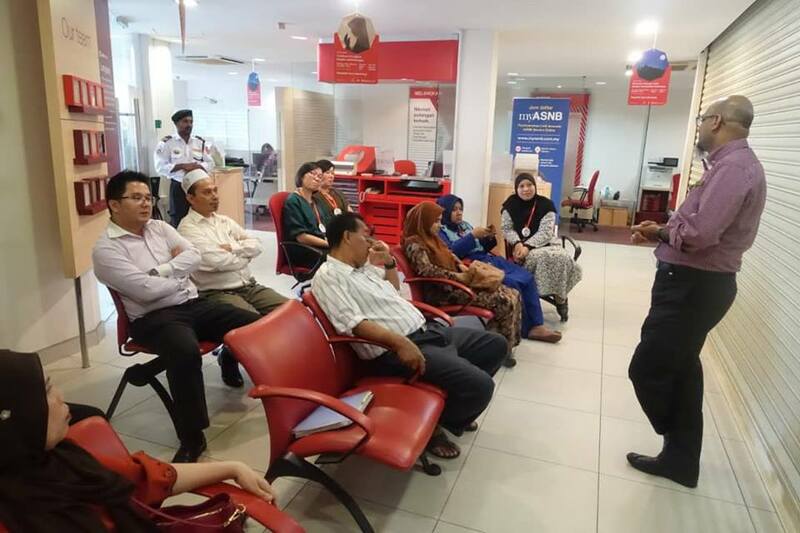 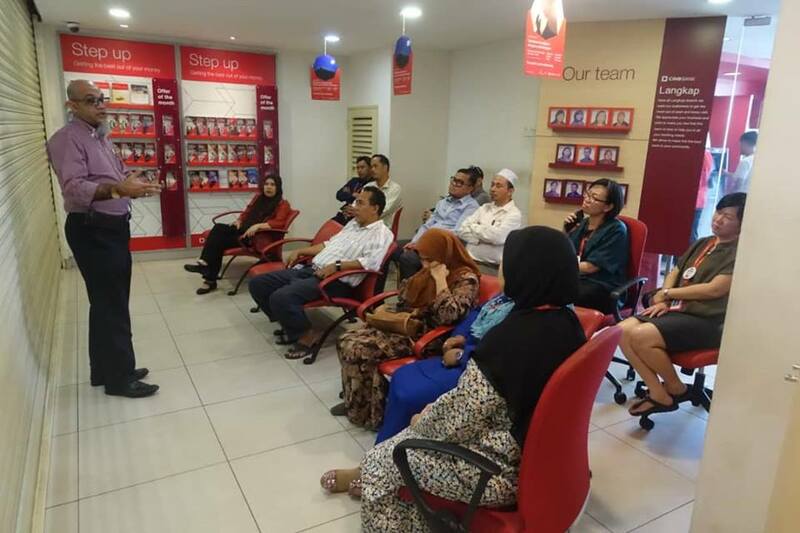 NUBE Ipoh Branch Committee had a meeting with the members from CIMB Bank, Langkap on 19th March 2019. 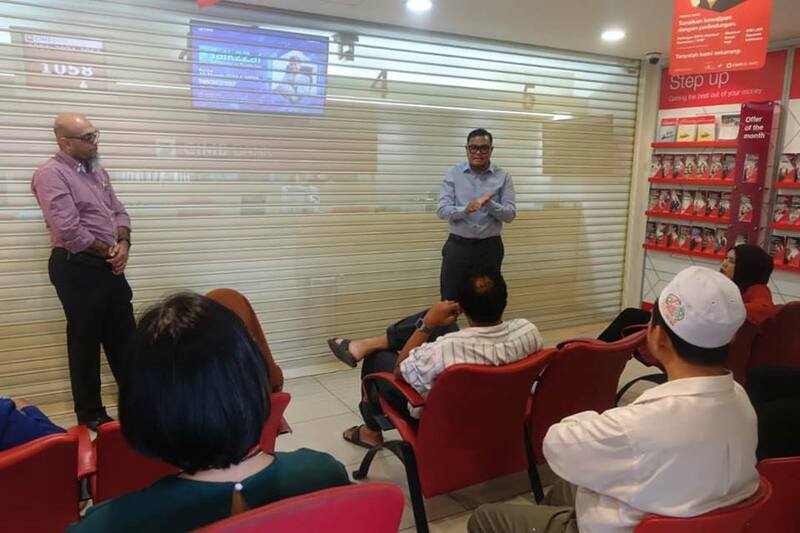 The Union officials in attendance were the Branch Vice Chairman Bro Zubir Ahmad and branch committee member Bro Nicholas Quah, Bro Syukri Kamil and Sis Sarimah. 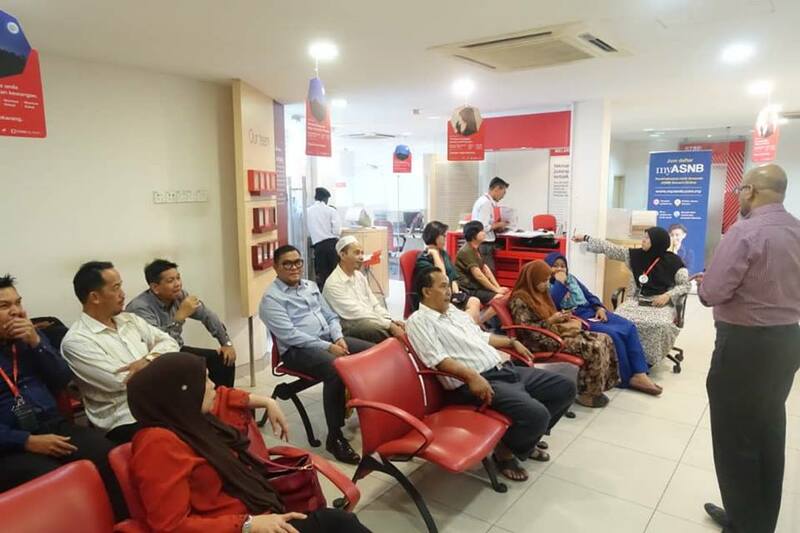 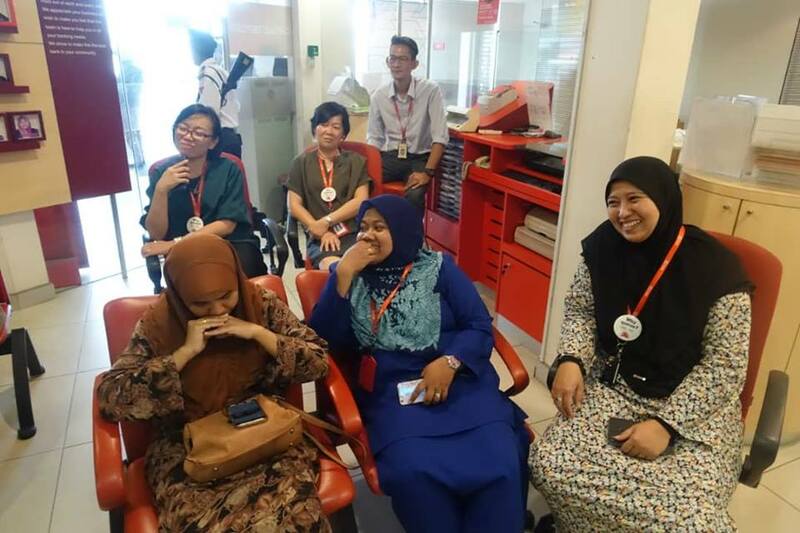 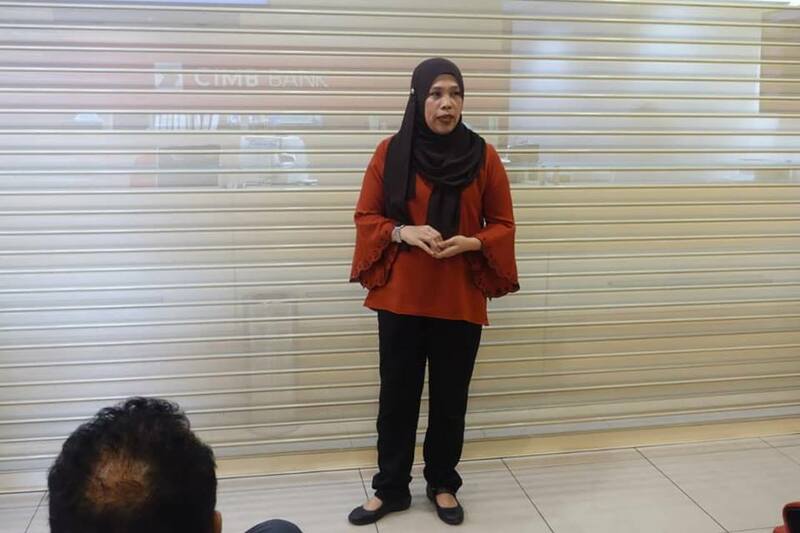 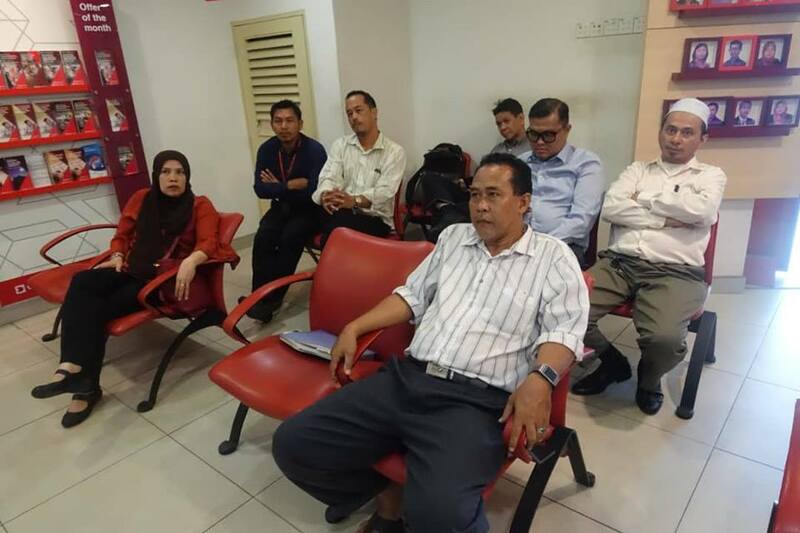 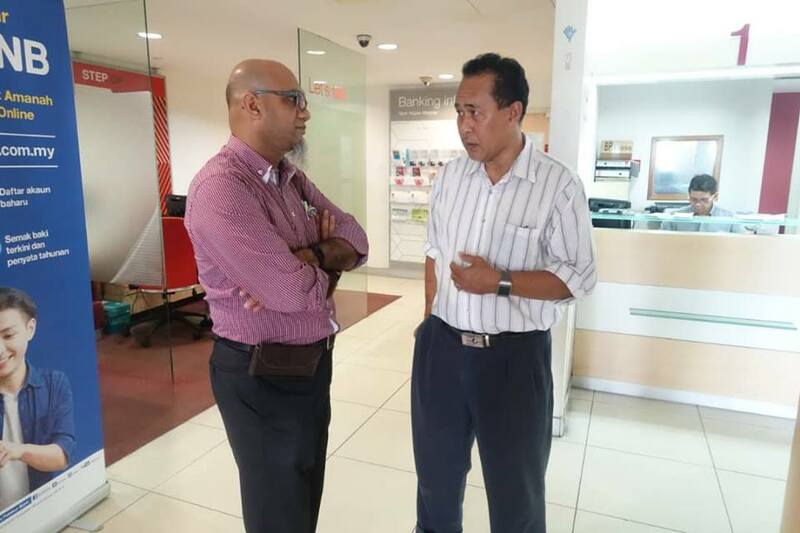 During the meeting, the Union officials were concern on the management intention to close the branch somewhere June 2019 and the members will be relocated to Teluk Intan and Kampar. 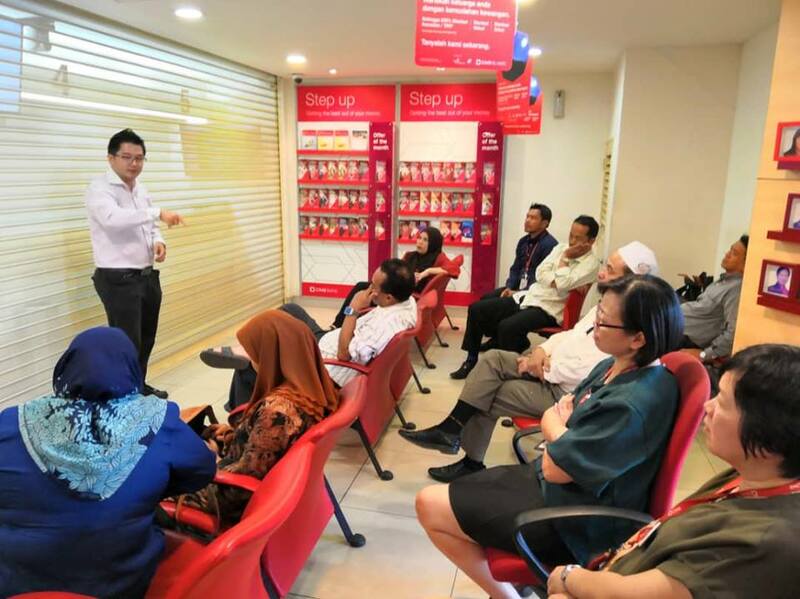 Feedbacks were also obtained from the members. 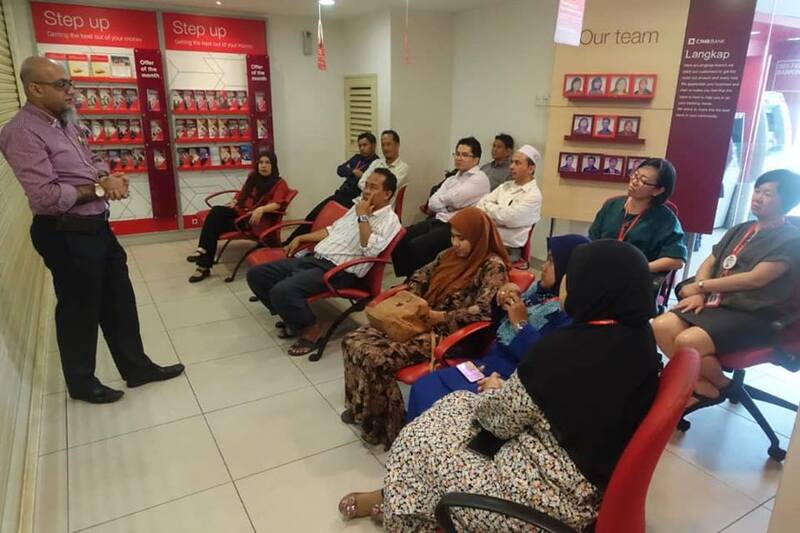 At the end of meeting, the members thank the Branch Committee for their present and motivation.